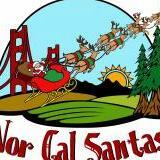 Welcome to the Northern California Santas Group! 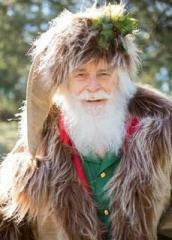 We hope to create a place in which professional Santas of Northern California can socialize, create educational opportunities, and find support. 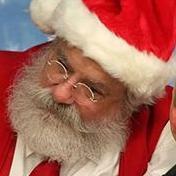 We are a regional chapter of IBRBS (International Brotherhood of Real Bearded Santas). 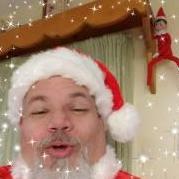 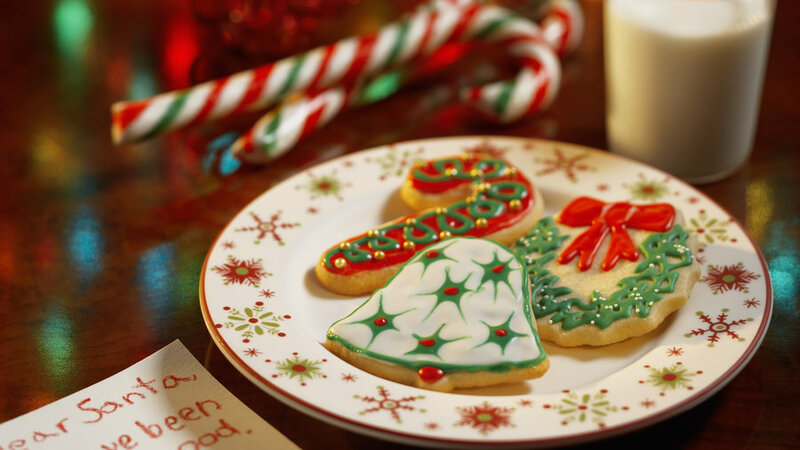 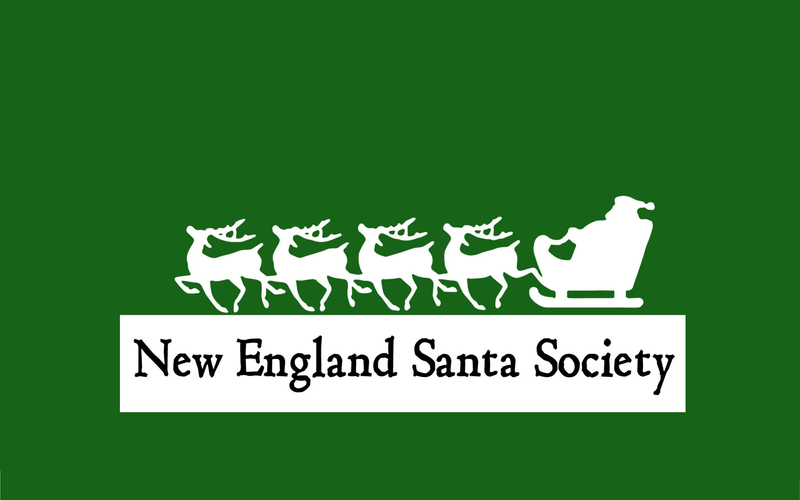 The New England Santa Society is for anyone who is or has interest in being Santa Claus, Mrs. Claus, an elf, a reindeer or any other Christmas related role. 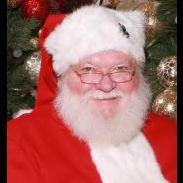 Others involved in groups, organizations, businesses or services related to Santa and Christmas are also welcome to join. 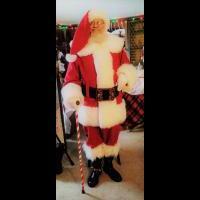 The group is for those in New England and nearby areas. 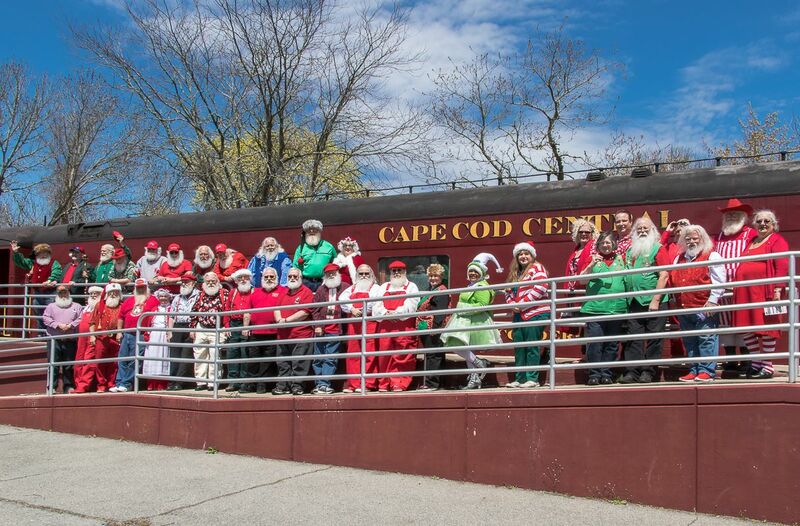 We strive to produce monthly get togethers across the six New England states. 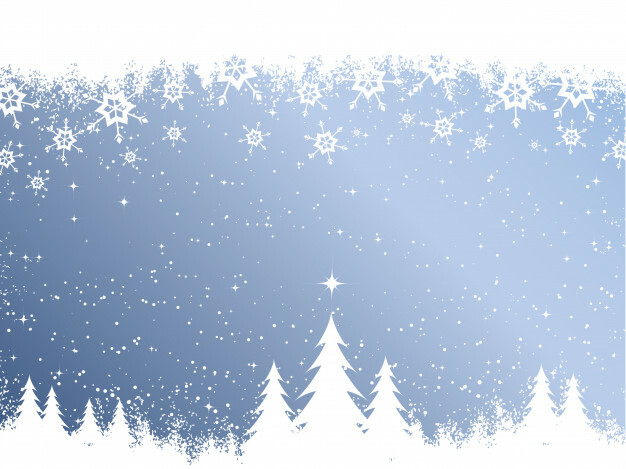 We hope this will be a resource to meet each other, share experiences, exchange ideas, offer advice, provide information. 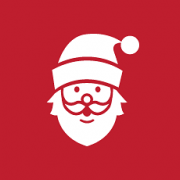 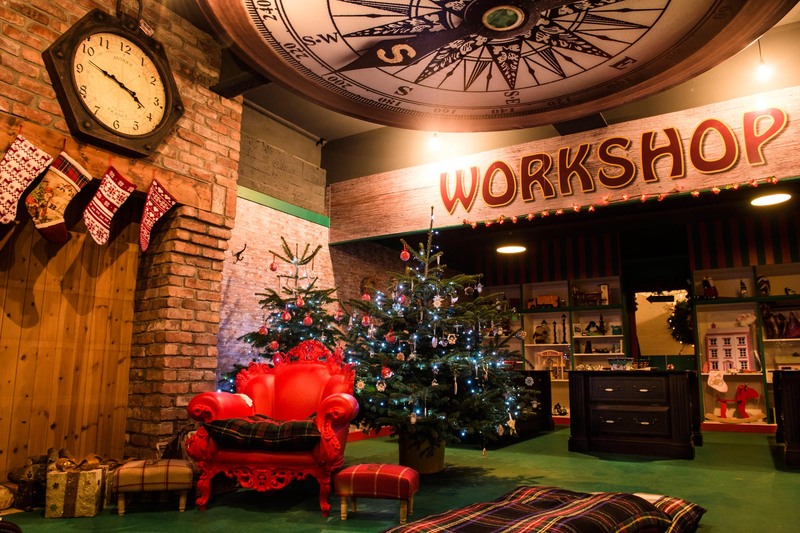 Have a few tricks in your Santa Bag about making suits and building props? 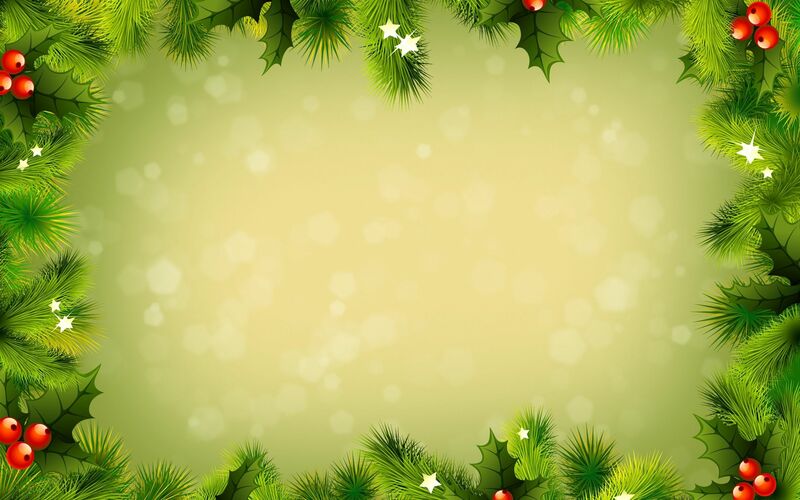 Share your ideas and pictures or your questions here! Do not post items for sale here. 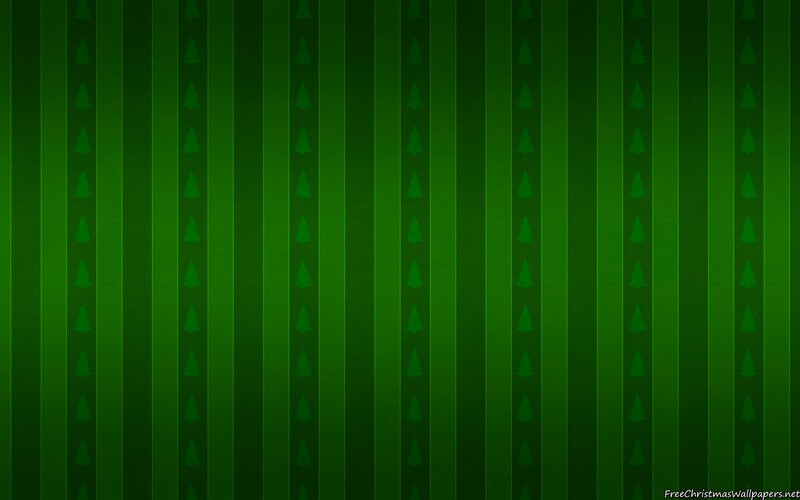 This is for TUTORIALS only. 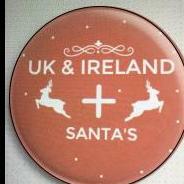 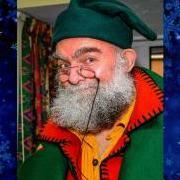 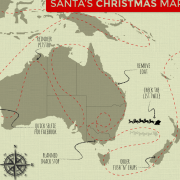 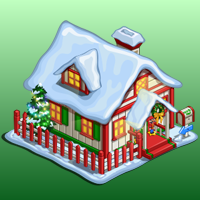 This is a Group for Santas, Mrs. Clauses, Elves, and Helpers from the United Kingdom and Ireland . 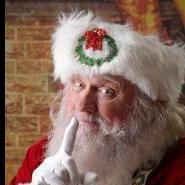 Behind every good Santa Claus is a GREAT Mrs. Claus! 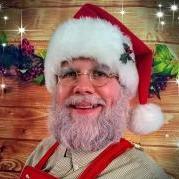 This section is just for Mrs. Claus! 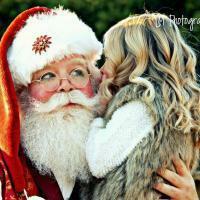 Share your stories and the wisdom that only Mrs. Claus can bring to the discussion. 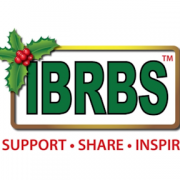 IBRBS is an international group with members in North, Central, and South America, Australia, Philippines, Japan, Europe and Asia. 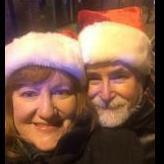 We are a Christmas Community of like-minded men and women that feel truly called to spread the joy of Christmas to children and adults alike. 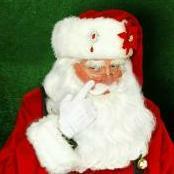 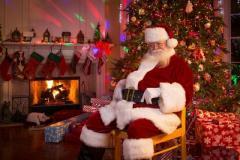 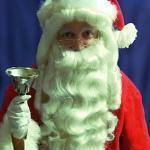 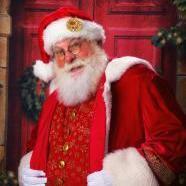 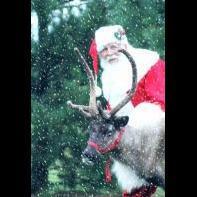 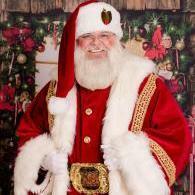 Midwest Santa group was formed in February 2008 and is based in the Midwest section of the United States. 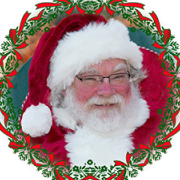 It is our desire to host and encourage Santas from throughout the Midwest to get together for food, fun and fellowship on a quarterly basis, if not more often. 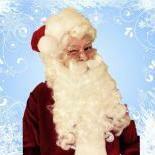 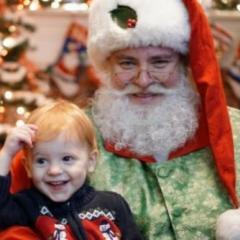 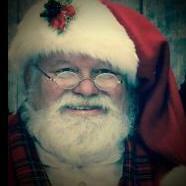 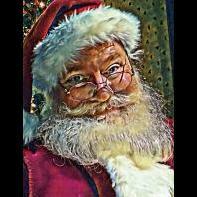 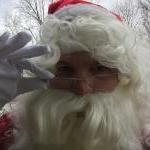 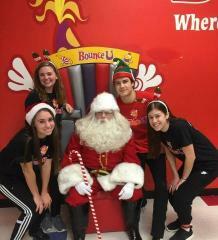 Midwest Santa is not affiliated with any other Santa group, organization or fraternity. 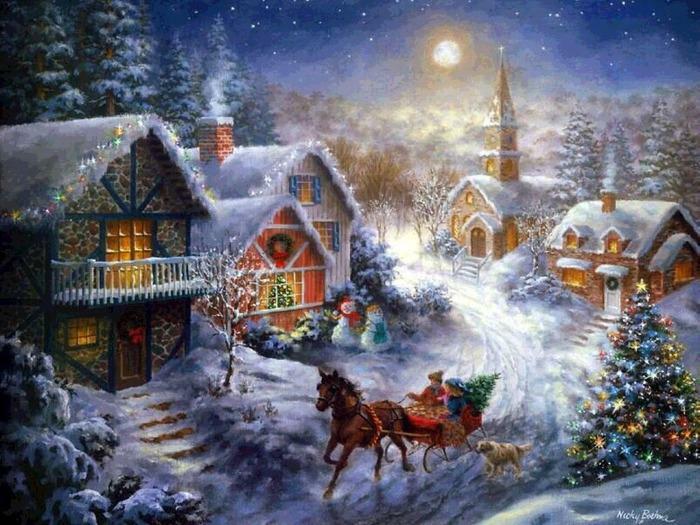 We choose to remain an independent group. 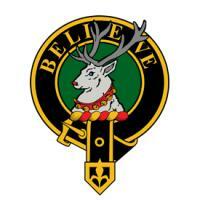 We do not, however, discourage our members from belonging to any groups they so desire. 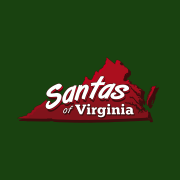 The purpose of the PTS Order of "SANDIE" Santas is to bring together those special and principled gentlemen who carry on the history and traditions of Santa Claus; to act as a catalyst and gathering place where members can share, educate, and perpetuate the spirit of love and giving. 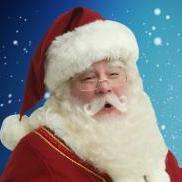 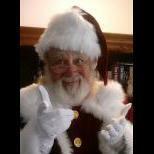 NORPAC Santas is a professional Santa Claus organization open to all Jolly Gents and Ladies committed to spreading Christmas cheer and the magic of Santa Claus throughout the Great Pacific Northwest. 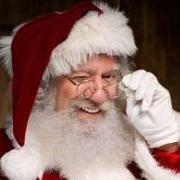 Michigan Association of Professional Santas (MAPS) mission is dedicated to providing a forum for Michigan Santas and their counterparts (Mrs. Clauses, elves, helpers and support staff) to network together, discuss various subjects pertaining to the portrayal of Santa Claus and becoming the best Santa Claus (or helpers) we possibly can be. 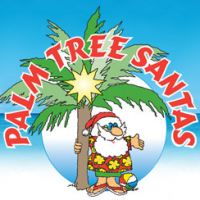 The Palmetto Santa's mission is dedicated to providing a forum for South Carolina area Santas and their counterparts (Mrs. Clauses, elves, helpers and support staff) to network together, discuss various subjects pertaining to the portrayal of Santa Claus and becoming the best Santa Claus (or helpers) we possibly can be. 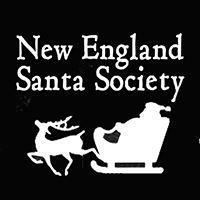 Open to all including surrounding states if you want to make the drive to join our merry group. 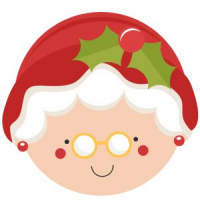 Join Santas in North Carolina, South Carolina, Virginia, Tennessee and surrounding states for lively conversation, swapping stories, referring work and anything else of interest to Santas, Mrs. Clauses and anyone else that wants to share the joy of Christmas. 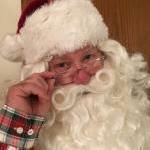 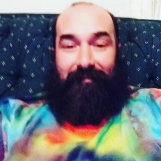 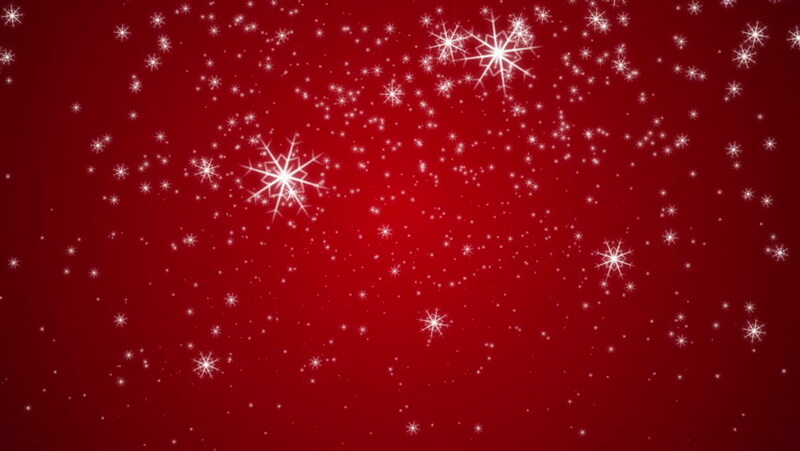 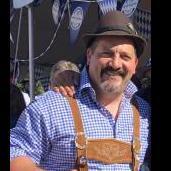 Discussion Forum for the Mystic Order of Traditional Santas (MOTS). 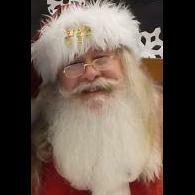 We are open to all Real beard or traditional Santas, Mrs. Clauses, and Elves from lower Alabama, Florida Panhandle, and Mississippi. 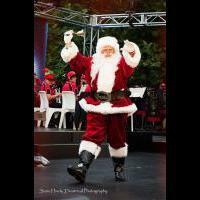 Members of Lone Star Santas Charities, Inc.® Lone Star Santas is a 501(c)(3) non-profit organization of men and women who live in or work in Texas, and portray Santa Claus, Mrs. Claus, Elves and helpers. 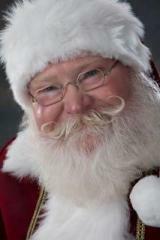 Santas can be either real bearded or designer bearded because it is what is in our hearts that matters. 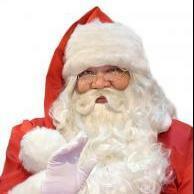 We believe in the Santa Claus Oath. 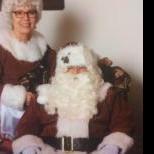 The Clan Claus Society embodies the desire to preserve and perpetuate the history, ideals, traditions, family values, and heritage of the Scottish Santa Claus persona. 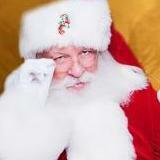 The Clan Claus Society is fundamentally different from any other Santa group. 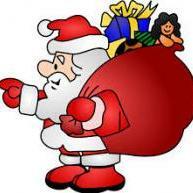 All members will participate in an organization that is totally "FAMILY" oriented. 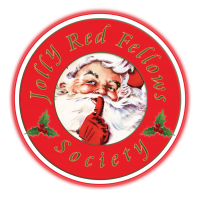 As such, the Society invites like-minded individuals to join together to share in the Christmas family camaraderie and to encourage others to uphold the traditions of the Scottish Santa Claus persona throughout the year keeping the Spirit of Christmas alive in the hearts of all ages.